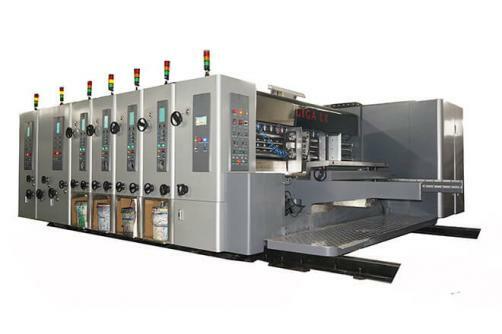 LX-308N, Used for printing on Cardboard and PP board - tested in GIGA LX factory. And you can find how elegant the cardboard board made by the corrugated printing machine. 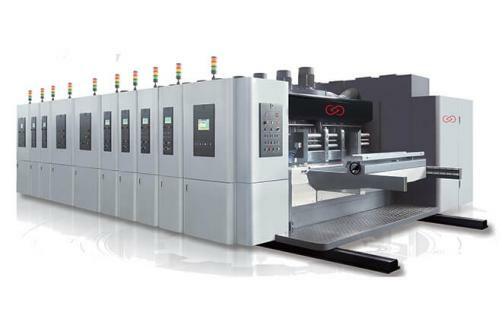 GIGA LX-308N Corrugated Cardboard Flexo Printing with Stacker Machine, based in the factory.